. 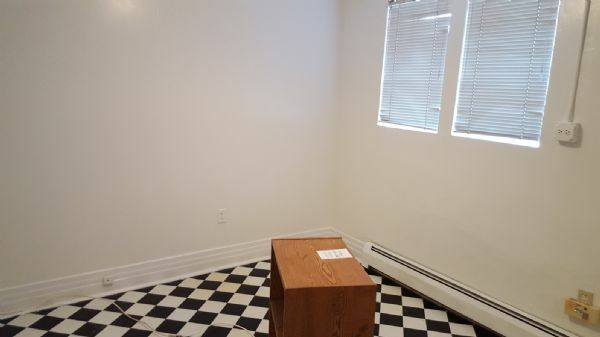 Great location and all utilities are included in the rent.
. Great corner building always light filled, parkway and front tended by a gardener. This is in the ever popular Southport Corridor... Bike room and storage. Cable and internet ready. Pet policy: Deposit varies depending on breed and size of dog large dog in 2 bed, only cat in studio.